What does a Solvineer do? "If you want to keep growing you need to keep learning!" At Solvinity we believe in ‘software defined’ and focus primarily on cloud, security, workspace and analytics. But it does not stop there. The technology is constantly changing and so we always look ahead. Together with our partners, we develop practical, powerful and effective innovations. With our solutions we seek the limits of technology without losing sight of the business of our customers. In this way we build a close collaboration in which we continue to grow together with our clients. There are now over 225 enthusiastic and eager to learn ‘Solvineers’, one of the largest providers of high-quality hosting and office automation solutions in the Netherlands. Our people are IT hosting specialists with an inquisitive, critical, ‘smart’ and coaching attitude. But a Solvineer also has soft skills such as emaking us mpathy and collegiality: we are all-round team players and close colleagues. If you want to develop in the full width and depth, you have come to the right place. A customer has come up with some requirements that you know you won’t be able to meet. What do you do? You make it quite clear that their demands are ridiculous and can’t be taken seriously. You get to work. The customer is king. Your colleagues may simply have to work a little harder. If it fails, you’ll be happy to explain why it never was a feasible plan in the first place. You contact the customer to find what it is that they’re trying to achieve and get back to them with a smart and realistic proposal. Your service level may not fully align with our expectations? At Solvinity, integrity is very important. We don’t make promises we can’t keep and we never willingly create problems for our customers or our coworkers. At Solvinity, integrity is very important. Our goal is to help our customers the best we can – even if that means that we have to propose a different solution than the customer had in mind. 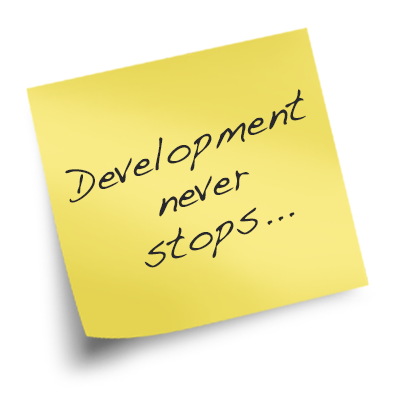 A customer wants to implement a solution that you have recommended in the past. By now, you know that better alternatives are available. What do you do? You call your sales team: this customer is bound to be in the market for those better alternatives in the near future. You simply do as they ask. If that’s what the customer wants, that’s what he’s going to get. We don’t just value our integrity, we’re proud of our expertise as well. We always aim to provide our customers with the best possible advice. We put our customers first at Solvinity. Does this seem to be in their best interest? Customers rely on our expertise. If you think you can help them better, you should try and do so. Your customer knows where he wants to be, but seems to have a hazy view of how to get there. What do you do? You send them on their way to do their homework. Make up your mind first, then get back to us. You start a conversation with your customer to get a clear view of where it is that they want to be, then help them to create a smart and creative plan to get there. You cross your fingers and get to work. Should things fall apart eventually, you’ll probably be the first to hear. 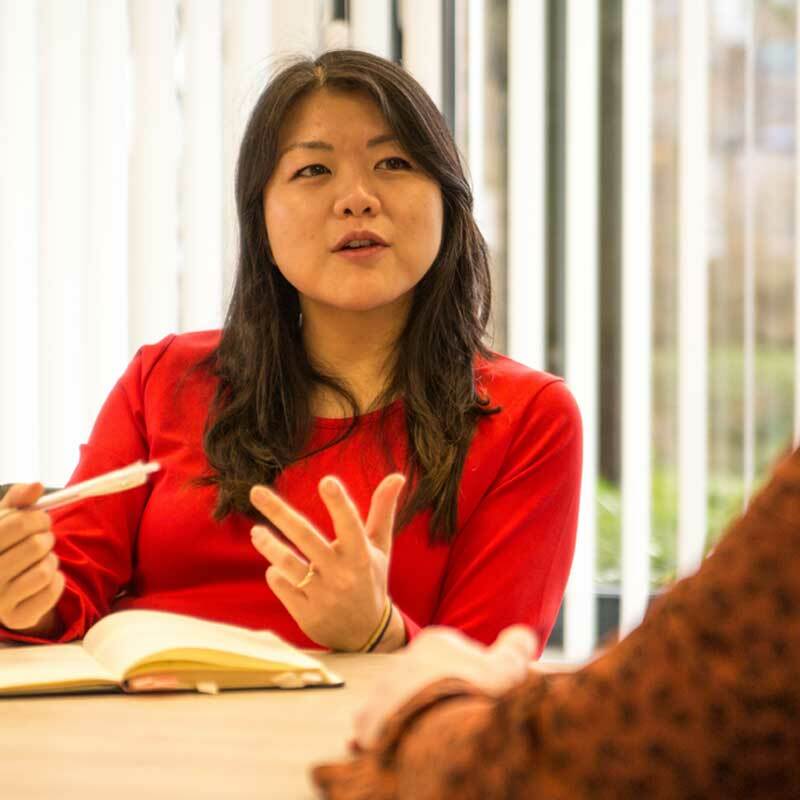 We’re looking for people like you, trying to combine available information and resources into smart and creative solutions that help customers achieve their goals. If you really want to help your customer, you make sure you get clarity. You promised a loyal client that you’d deliver this week, but it’s 4PM on a Friday and they just emailed you some extra requirements. What do you do? You turn off your pc and go home. You’ll be happy to take a look at it next Monday. Too late. You agreed on a deadline and you’re going to meet it. You pick up the phone and call the customer and your team to set priorities and see what can be done right now and what could possibly be postponed until the next sprint. We don’t like entering a weekend with unfinished business. We’d call the customer to deliberate. Great to see that deadlines are important to you. But those requirements might have been more important to your customer than the deadline. We are proud of the work we do and will always try to deliver the best possible products and services. That means we always want to know what’s most important to our customers. Are you still there? Great! Get in touch! 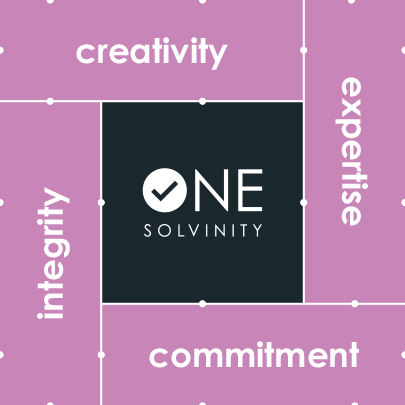 The core values of Solvinity are integrity, expertise, creativity and commitment. We take pride in our expertise and are very aware of the responsibility that comes with it. But we also genuinely enjoy coming up with great, smart and creative solutions that really help our customers. 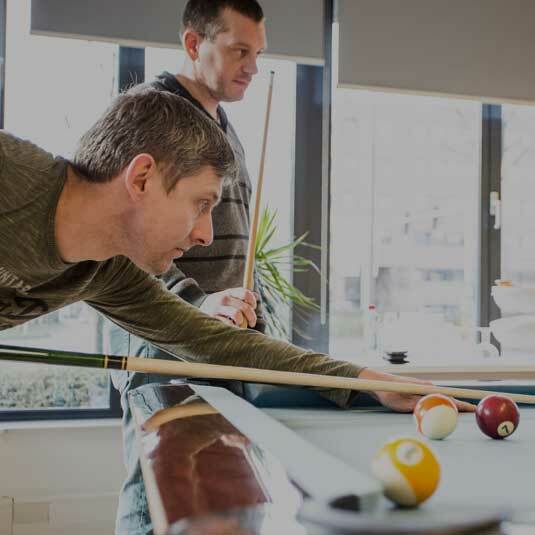 If you think you could work in a team like that, please take a look at our job openings, because we’d really like to meet you. 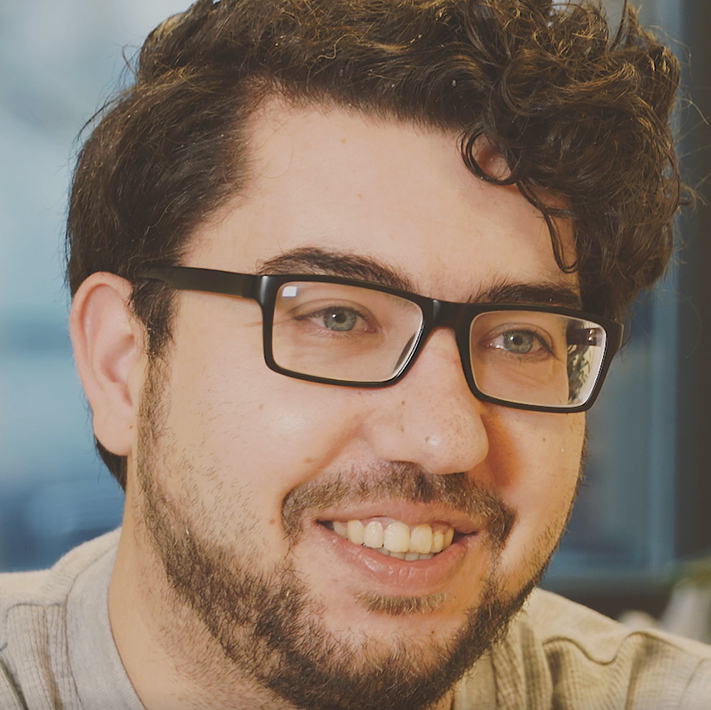 The Platform Engineer is an all-round infrastructure professional who wants to expand his professional skills and is constantly focused on optimizing system/application performance, work procedures and the way these are implemented and adhered to within his team. He also understands the impact of a solution on the implemented infrastructure and is able to communicate and advice risks associated by performing changes with customers. The Platform Engineering team aims to continuously improve services and is responsible for implementing, innovating and managing hosting and high performance solutions that Solvinity offers her customers. The Platform Engineering team consists of more and less experienced engineers with a variety of skillsets and specializations. With this team you ensure the continuity of critical business applications for leading customers. The team works closely with colleagues from Customer Engineering and Solution Engineering through which a variety of specializations can be made available. The team works with the Agile principles in mind using Kanban and scrum rituals to keep a clear view on the workload, planning etc. Linux/ Windows/Administration and troubleshooting skills. You are gifted with a positive spirit and a great sense of humor. Are we a match? Would you like to convince us that we are? Then please call our recruitment specialist Alex Damen on +31 (0)20 364 3600 or e-mail him at recruitment@solvinity.com. Solvinity offers private, public and hybrid cloud services for managed hosting, analytics, workplace and security. At Solvinity, we are passionate about our job. Currently, the company employs over 200 ambitious and inquisitive Solvineers in four different locations. We offer an enthusiastic and dynamic working environment with a strong focus on innovation. Creativity, expertise, integrity and commitment are our core values that produce an often long lasting bond with our customers. Find out more about us on www.solvinity.com, Twitter and LinkedIn. You not only have all the answers concerning applications running on a Windows or, possibly, a Linux environment, but you also feel comfortable with VMWare and/or Hyper-V, Windows Server and MS SQL. 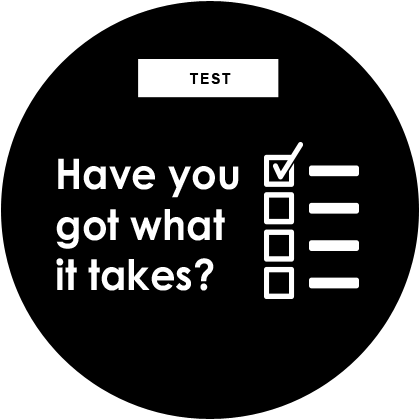 It's not a question of whether you want to develop as an engineer but how you are going to do it! And that Microsoft Azure certificate you still want to obtain? Becoming a Solvineer puts it within your reach! A Solvinity engineer’s day is spent executing challenging client projects: a nice combination of design, migration, and second and third line management. You will be working in a dedicated client team of about 10 people and you will be responsible from start to finish for a set of clients with very diverse environments. Together with other engineers and architects, you will design and execute migrations. You will install complex virtual environments and you will ensure that your clients’ applications run smoothly. You will assist other engineers, and at the same time you will learn from colleagues who know a bit more about Linux, infra or security for instance, because you want to keep developing your skillset in both its width and depth. At Solvinity, that is what we call a T-shaped engineer. And most importantly: at Solvinity, we recognise your qualities and the word ‘colleague’ still really means something. You will engage in increasingly large Windows and Azure projects, with increasing complexity and greater impact on clients. 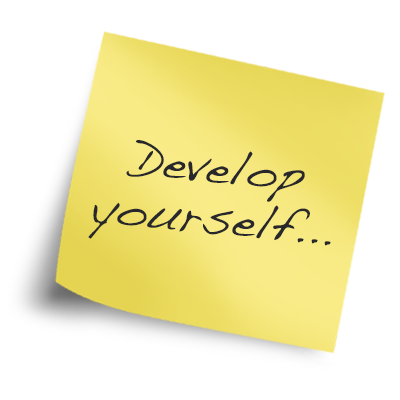 You will further develop yourself by establishing in-depth relationships with clients, software suppliers and, of course, your colleagues. We, in turn, will make sure you stay sharp by providing topical courses and training. Are you CCNA certified as well? Check! That's a bonus point. As a results-oriented team player with integrity, expertise and a high level of creativity, you are every team lead’s dream. You have a valid work permit for the EU. You not only have all the answers concerning Windows engineering, but you also feel comfortable with VMWare and/or Hyper-V, Linux, Docker, Ansible and CI/CD? It's not a question of whether you want to develop as an engineer but how you are going to do that! And how about that Microsoft Azure certificate that you still want to obtain? As a Solvineer you can do just that! A Solvinity engineer’s day is spent executing challenging client projects: a nice combination of design, migration, and second and third line management. You will be working in a dedicated client team of about 10 people and you will be responsible from start to finish for a set of clients with very diverse environments. Together with lead engineers and architects, you will design and execute migrations. You will install complex virtual environments and you will ensure that your clients’ applications run smoothly. You will assist other engineers, and at the same time you will learn from colleagues that know a bit more about Linux, infra or security for instance, because you want to keep developing both in width and depth. At Solvinity, we call that a T-shaped engineer. You will engage in increasingly large Linux projects that are increasingly complex and have more impact on the clients. You will further develop by establishing in-depth relationships with clients, software suppliers and, of course, your colleagues. We, in turn, will make sure you keep your eyes on the ball by providing topical courses and training. As a result-oriented team player with integrity, expertise and a high level of creativity, you are every team lead’s dream. About Solvinity Solvinity offers private, public and hybrid cloud services for managed hosting, analytics, workplace and security. At Solvinity, we are passionate about our job. Currently, the company employs over 200 ambitious and inquisitive Solvineers in four different locations. 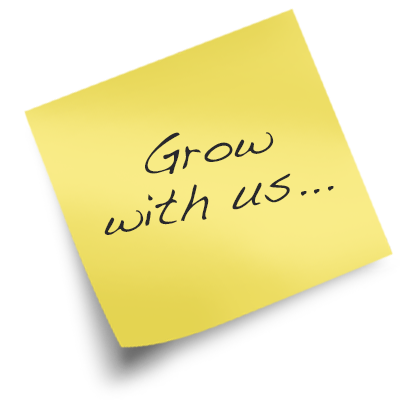 We offer an enthusiastic and dynamic working environment with a strong focus on innovation. Creativity, expertise, integrity and commitment are our core values that produce an often long lasting bond with our customers. Find out more about us on www.solvinity.com, Twitter and LinkedIn. You not only have all the answers concerning Windows engineering, but you also feel comfortable with VMWare and/or Hyper-V, Windows Server 2012/2016, SCCM and SCO. It's not a question of whether you want to develop as an engineer but how you are going to do that! And how about that Microsoft Azure certificate that you still want to obtain? As a Solvineer you can do just that! You will engage in increasingly large Windows and Azure projects that are increasingly complex and have more impact on the clients. 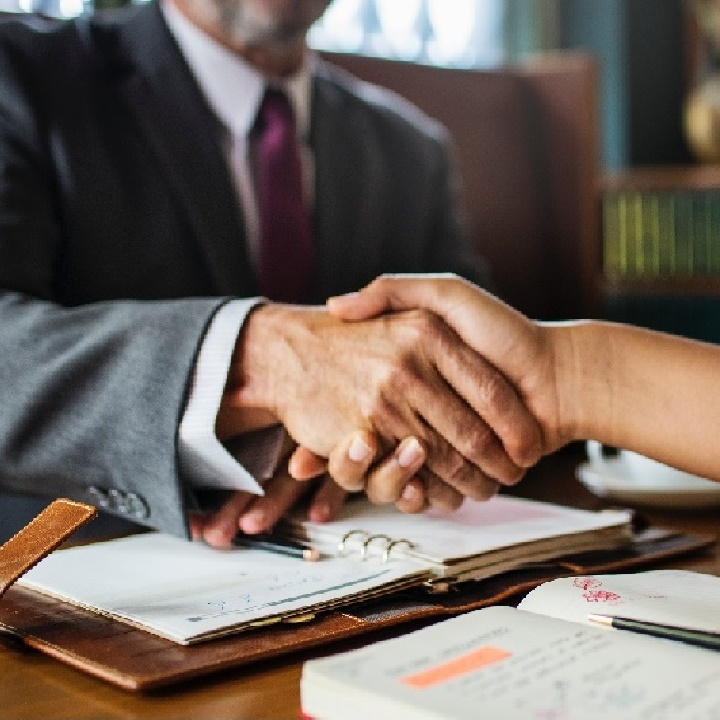 You will further develop by establishing in-depth relationships with clients, software suppliers and, of course, your colleagues. We, in turn, will make sure you keep your eyes on the ball by providing topical courses and training. Fluency in Dutch and a valid EU permit is required. Are we a match? Would you like to convince us that we are? Then please call our recruitment specialist Alex Damen on +31 (0)20 364 3600 or e-mail him at alex.damen@solvinity.com. Creativity, which makes us adaptable to change, and open to the needs and wishes of our customers. We constantly improve the products we deliver, but also the way we work: smarter, not harder. Expertise, because we should always be in touch with the latest developments in our fields. We want to make decisions from wisdom, not just knowledge. Integrity, because we want to treat our customers like we want to be treated ourselves: with respect, honesty and transparency. Commitment, because we take responsibility with pride. We all want to be proud of the things we do and deliver, and expect the same dedication from our team. Make sure you don’t miss your perfect job offering. Follow us on social media and please visit this website regularly.